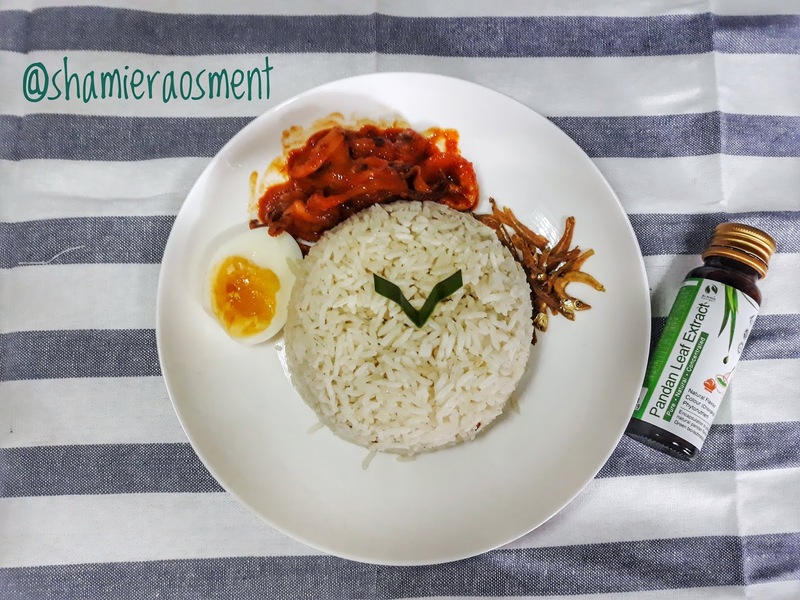 Pandan Leaf Extract: Ideal for the City Lifestyle. Pandan Leaf Extract : Ideal for the City Lifestyle. | Living in the city with the hustle bustle, everyone wanted something for their convenience especially during cooking time. Living in the city, the ingredients will be limited and sometimes are hard to find. As a Malaysian, we loved our traditional food a lot especially the "Nasi Lemak" and the kuih muih. But if you in the city, it is hard to find the enhancer for this food especially the Pandan Leaves. Pandan Leaves in the rice is important to enhance it taste and smell, and for common Kuih such as Seri Muka and Kuih Bakar, it cannot be completed without the Pandan Leaves. My mother in law loves the Pandan Leaves and used it for so many types of dishes, sometimes even her rice porridge she will add one leaf to makes the porridge smells good. So everytime she going back to her hometown she will bring back a lots of Pandan Leaves and store it in the chiller. It is troublesome right? But to get it at town you have to go to the market to buy it, at the Hypermarket it is quite expensive and usually sold out fast. But I'm so glad that I finally found the new solution of it from Pandan Leaf Extract. This Pandan Leaf Extract used the original Pandan Leaves and can be found in two different usage that is bakery and beverages. Pandan with bakery is very synonym and I do love Pandan Cake, thus the creation of this Pandan Leaf Extract for bakery is a savior especially to the city residents. 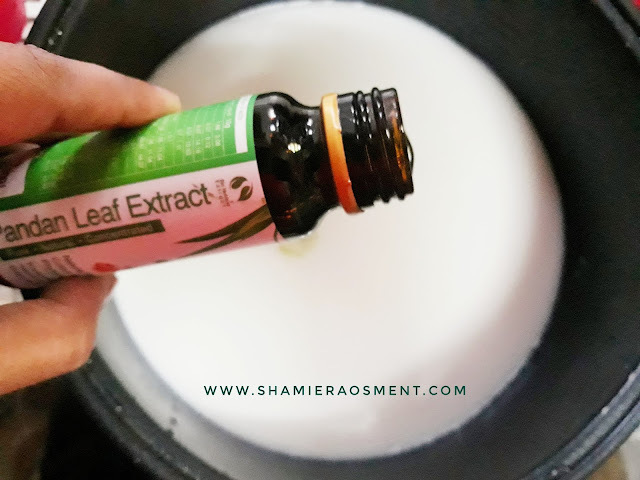 This Pandan Leaf extract is a convinence way to have a Pandan taste in your bakery items or I even try to cook my Nasi Lemak with Pandan Leaf Extract. My Nasi Lemak turns out so good and even when the rice is cooking, I can smell the Pandan odor from it, and because it is organic it doesn't greenish much my rice. Use for baking or whatever a recipe calls for a flavor. Begin with 1 tablespoon for each 8oz / 226g cup of ingredients & add more depending on desired strength required. Alternatively, can add to ice-cream, kuih-muih, jelly, cake, biscuit, jam, pudding, chocolate, bao/bun, bread, dessert, pop-corn, grazing & filing. 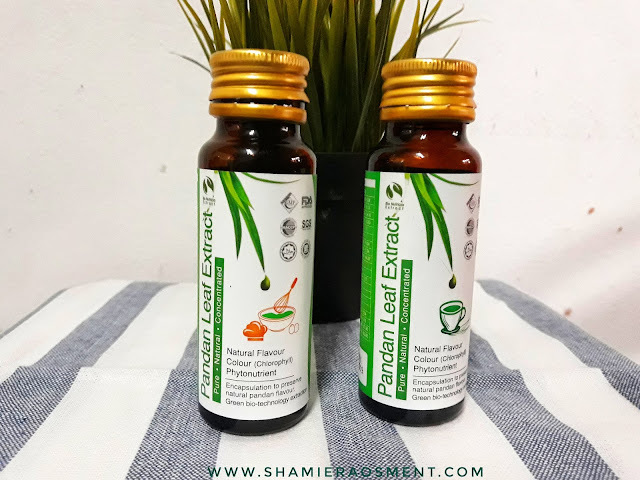 Pandan Leaf Extract for beverages also a good choice if you one of the health conscious person or even someone who loves Pandan drink. 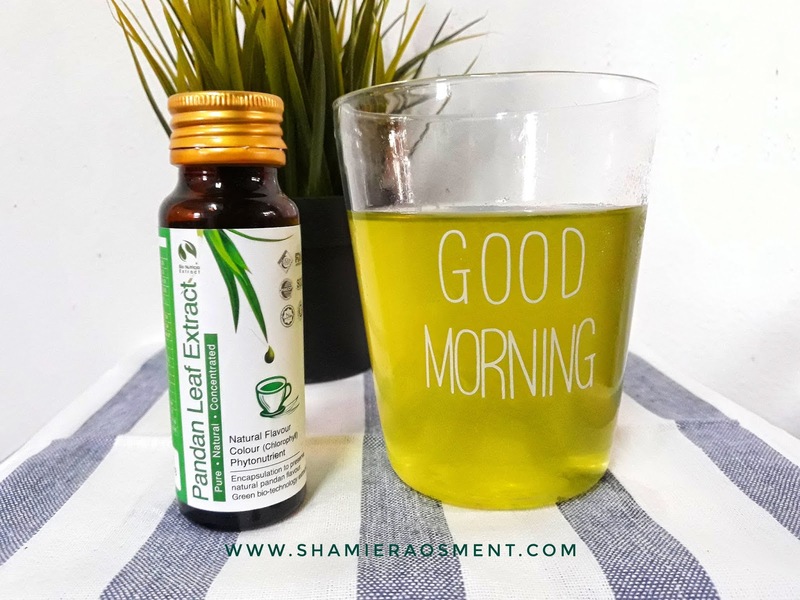 This Pandan Leaf Extract has a natural color and I have try to make drink from it and it taste good even my kids love it. You know, the procedure to have the Pandan extract usually takes time from picking the leaf, washing,blend and strained it. But with this Pandan Leaf Extract you just need to pour it from the bottle and can enjoy your drink in a minute. Measure 2 teaspoons in 250mL of hot water (to release encapsulated aroma), stir & brew for 1 minute before serving. Alternatively, can add to honey, syrup, soy, milk, coffee, latte, smoothies, coco, oat/cereal, dessert & soup. Natural Nutrients Encapsulation technology to preserve natural pandan favour. Natural Aroma will release once heated. 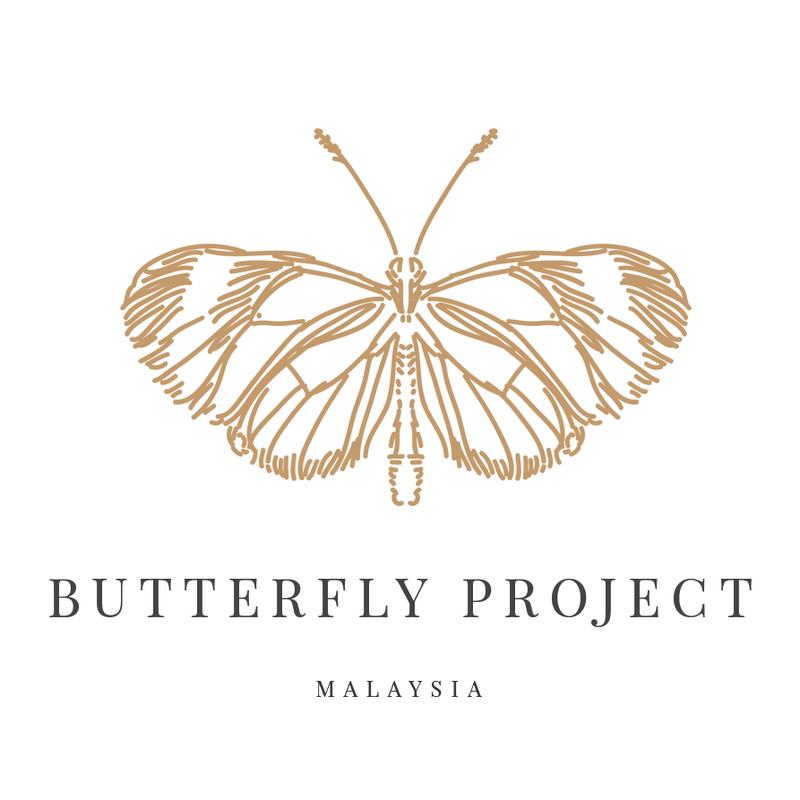 Furthermore this products has been trough so many research before it were sold and have the Halal Certificate from JAKIM Malaysia, HACCP, GMP, FDA Registered and of course it Made in Malaysia. Lets support our local products and go for natural products! 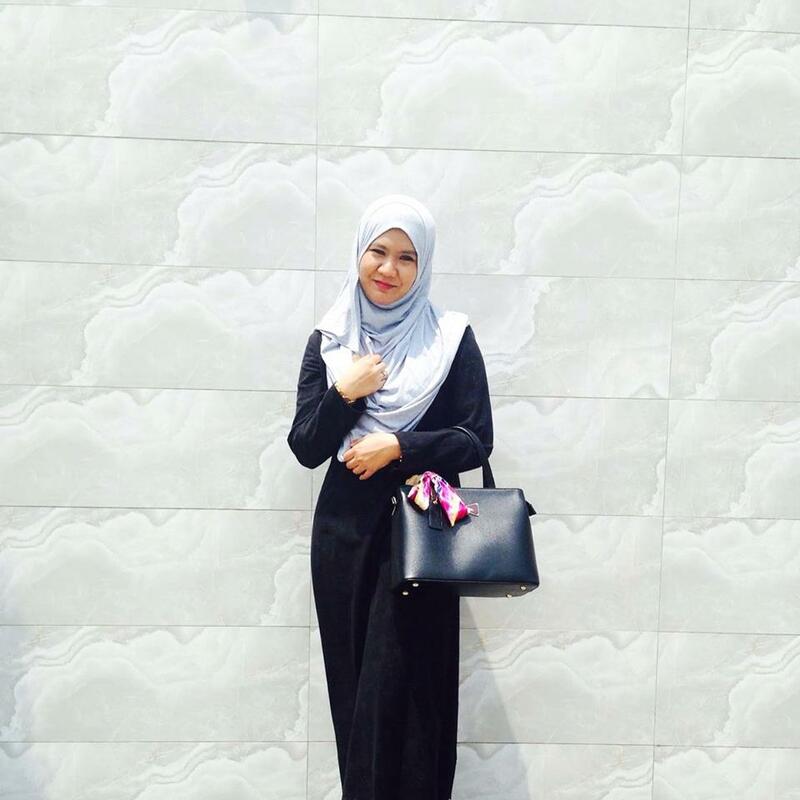 Serenity and Fragile by Syira Lokman.